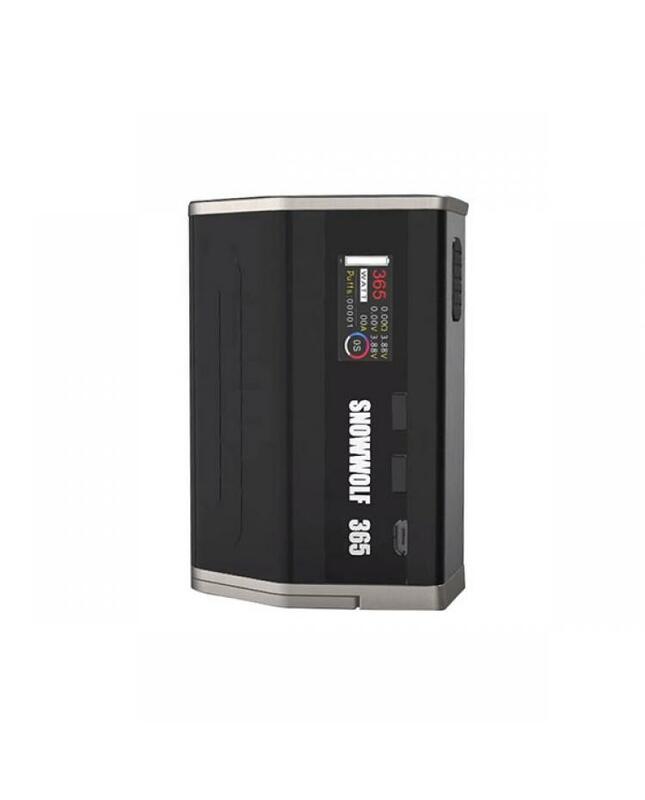 snowwolf 365 is the largest output temp control box mod by sigelei company, the box mod made of zinc and aluminium alloy, with one big 0.96inch TFT color screen, powered by 2pcs 18650 or 4pcs 18650 batteries, max output 365watts, the new sigelei mod support VW, SS, TI, NI200 and TCR output modes, support resistance as-as low 0.1ohm, support kanthal, TI, NI200, SS vape wires, recommend works with TFV12 cloud beast tank. 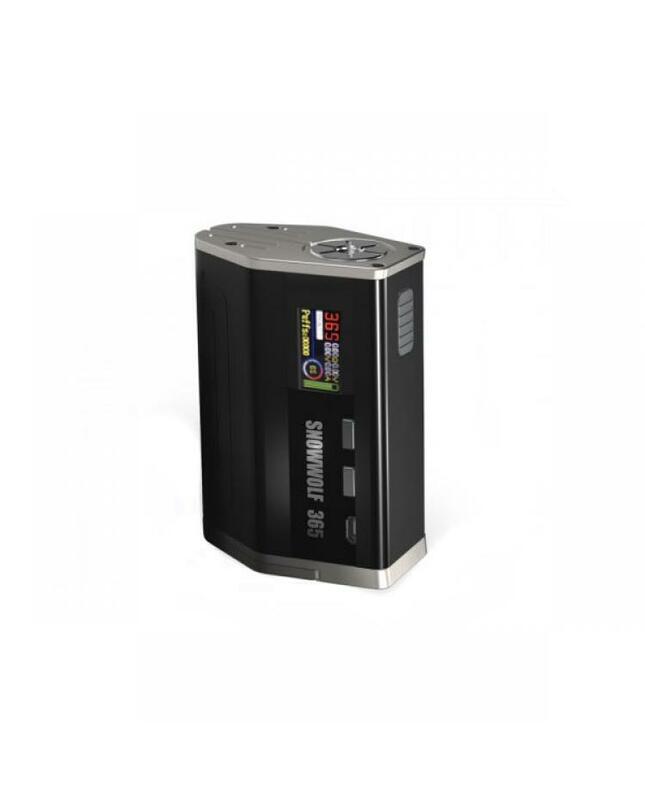 the snowwolf 365 mod with multiple functions to keep vape safe and reliable. the firmware upgradeable.